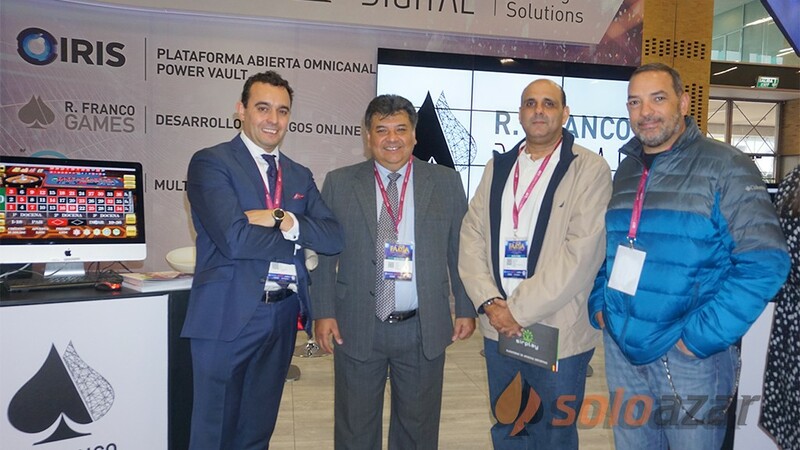 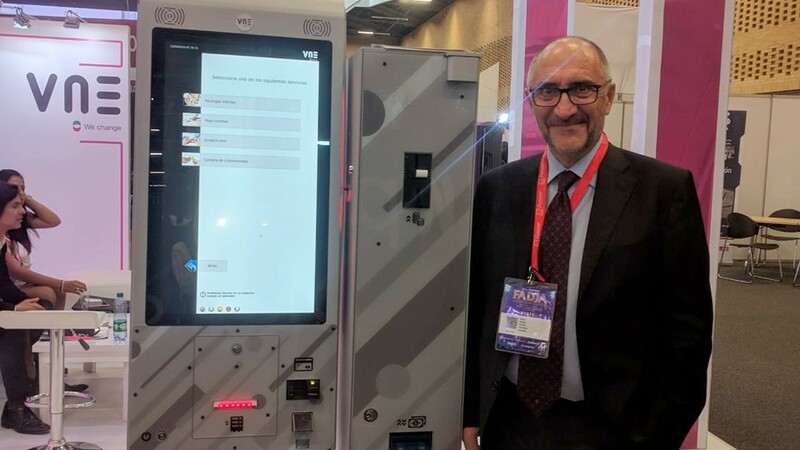 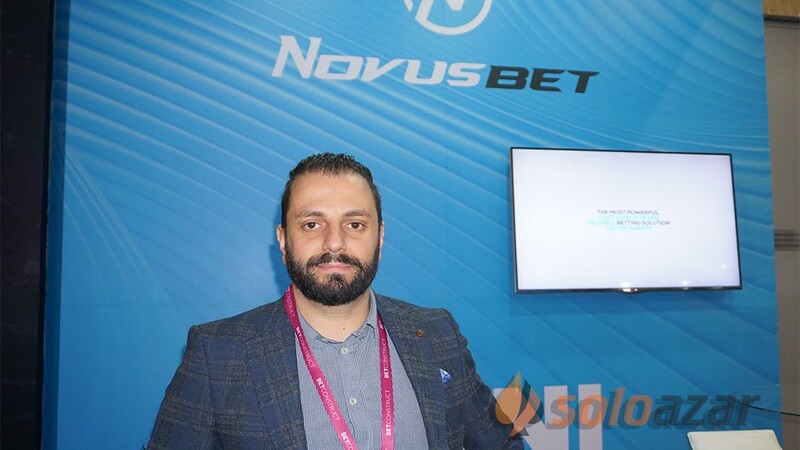 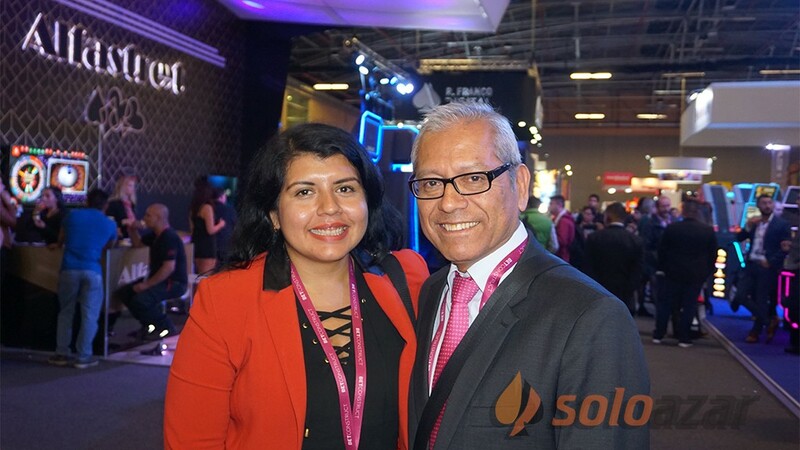 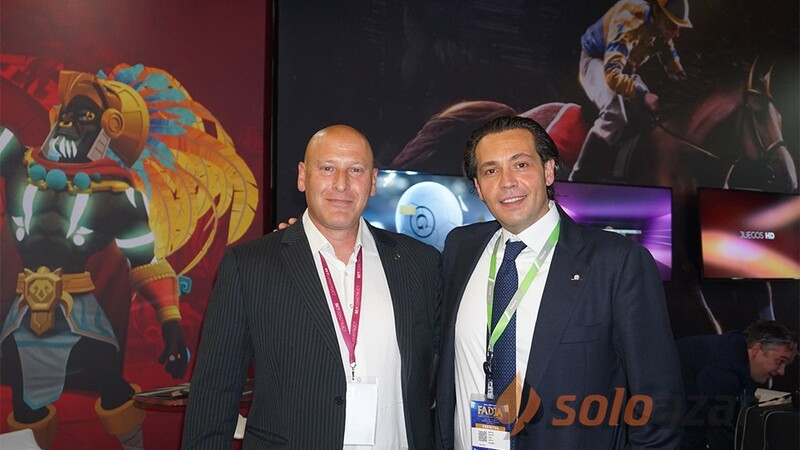 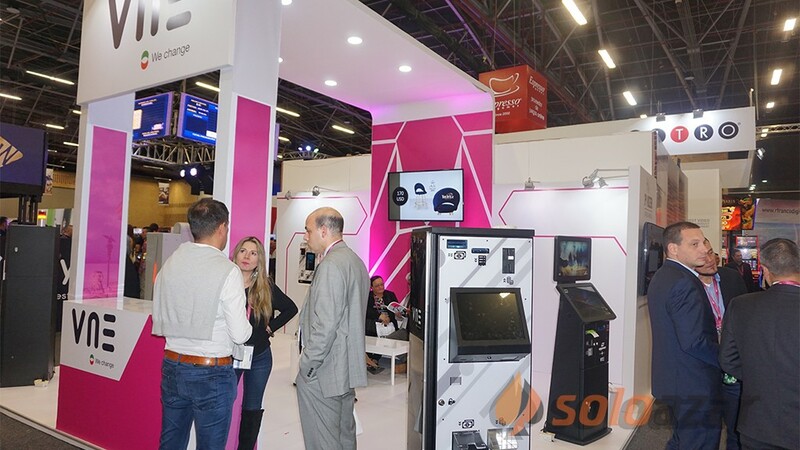 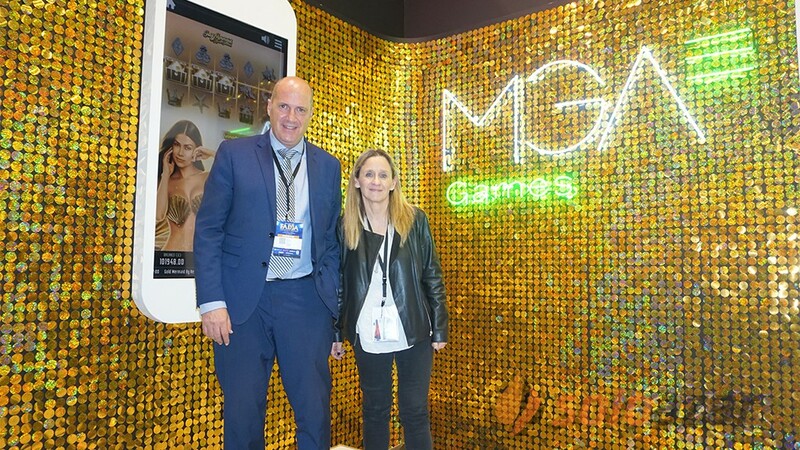 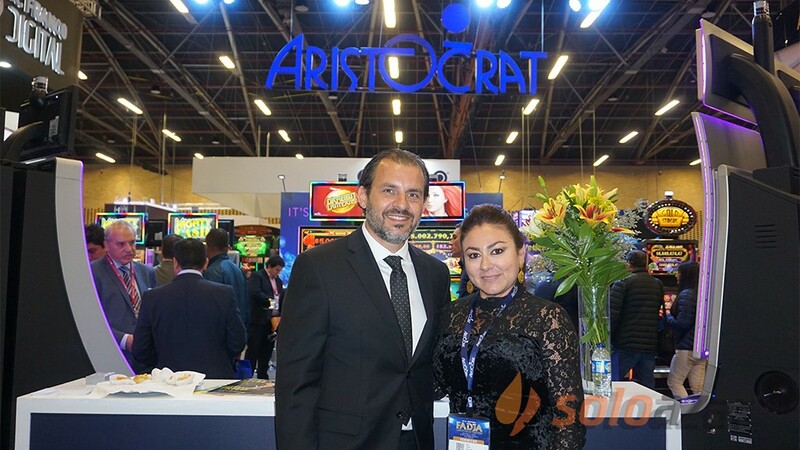 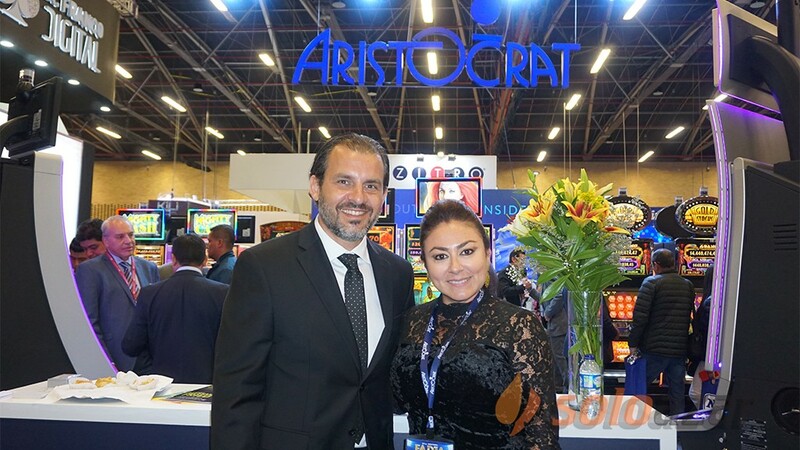 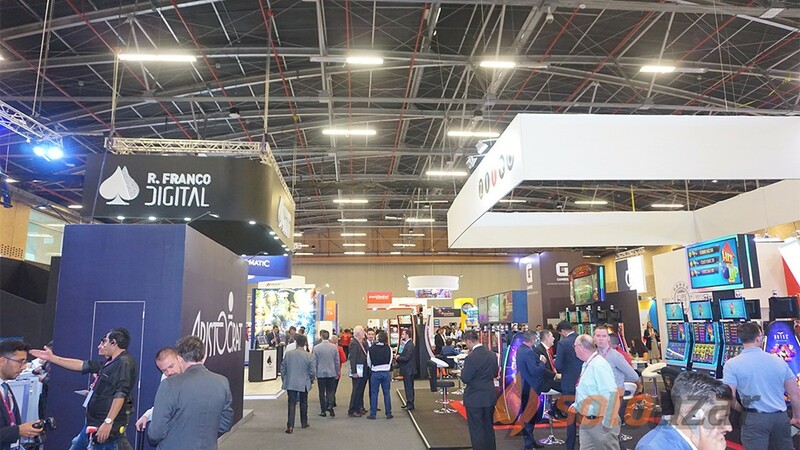 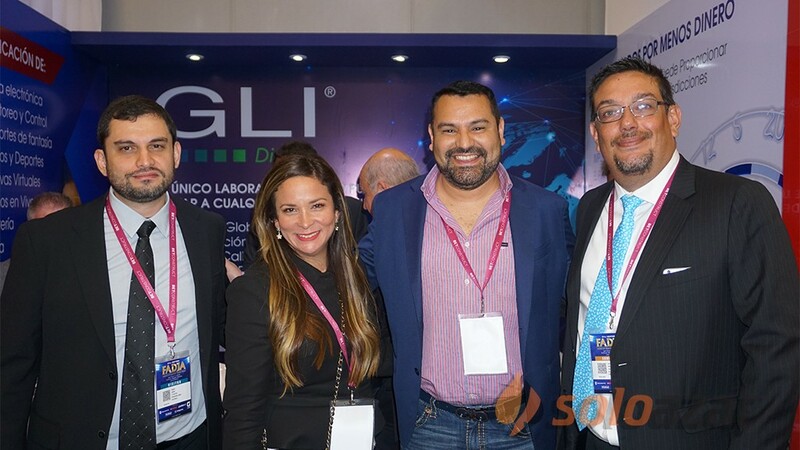 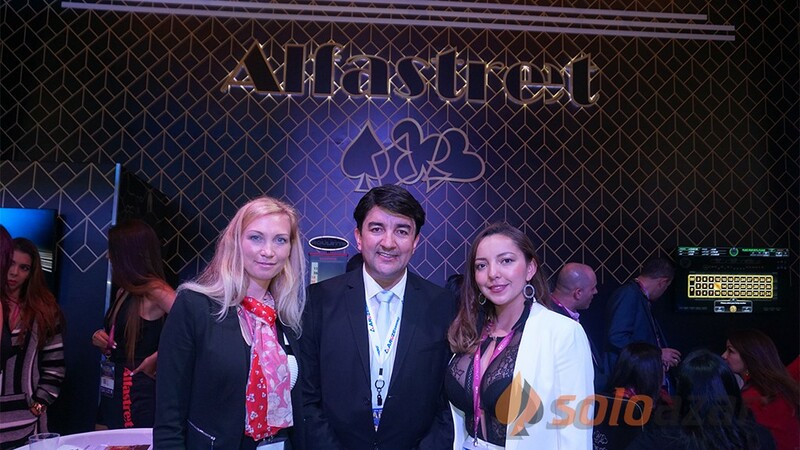 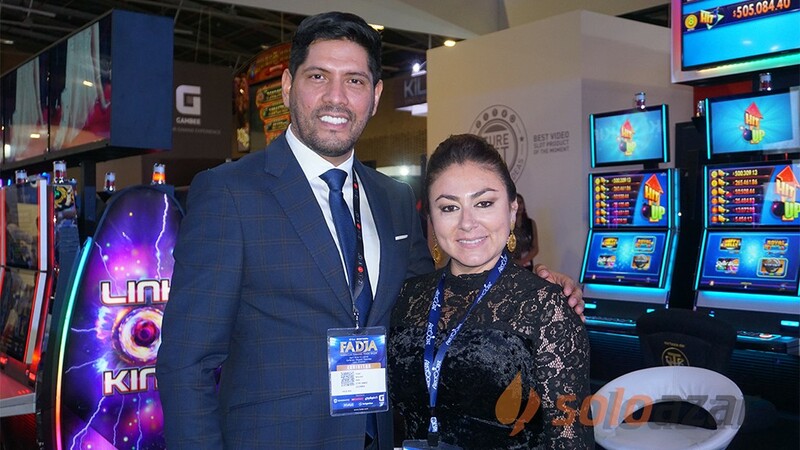 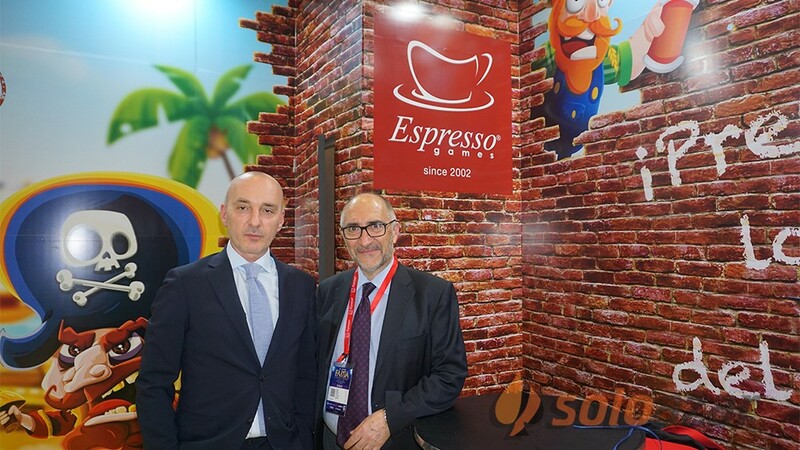 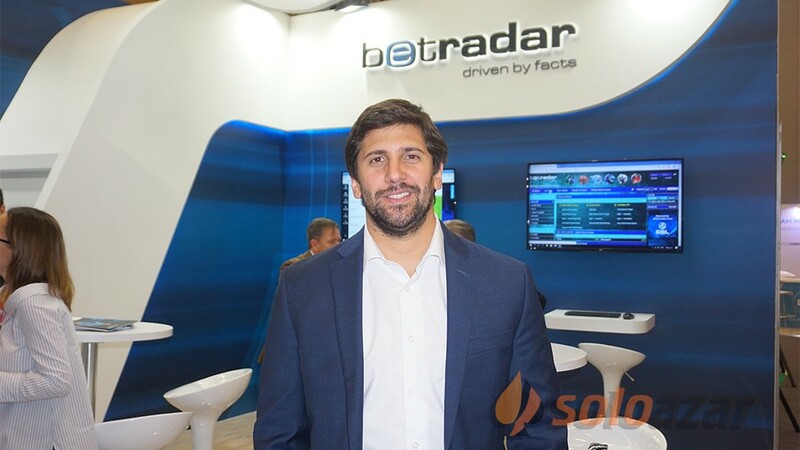 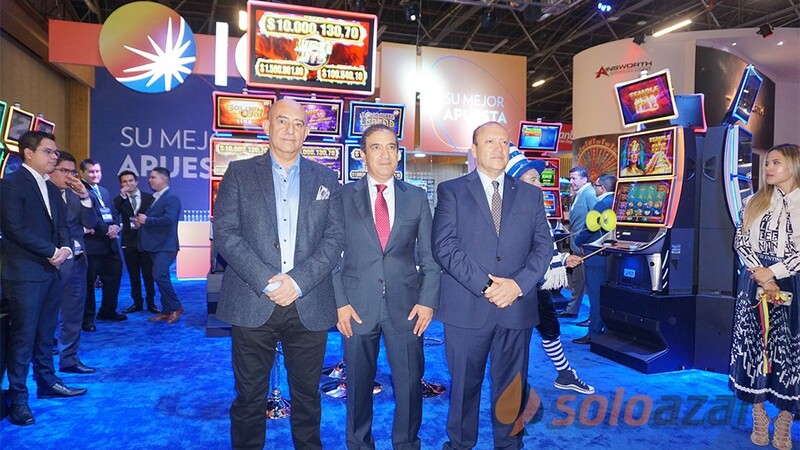 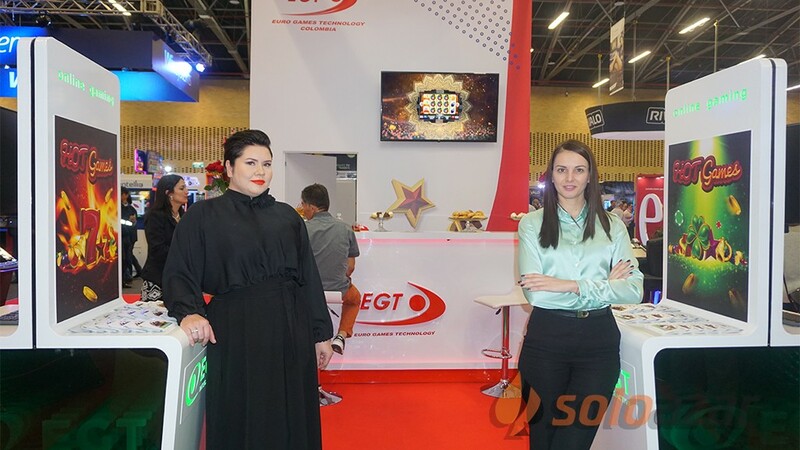 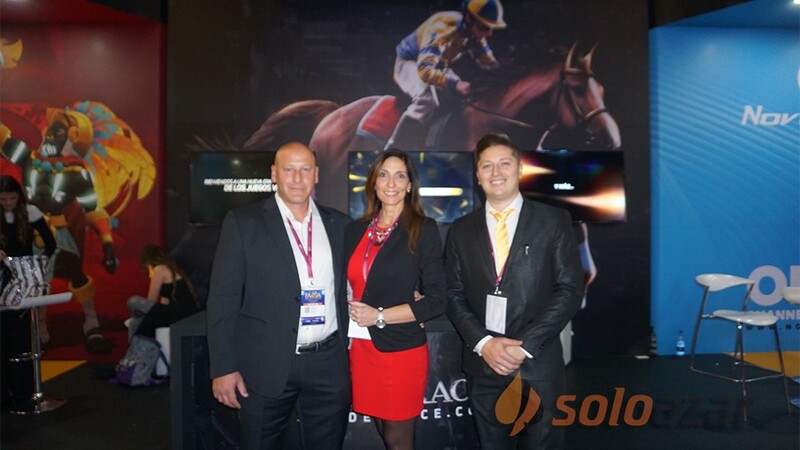 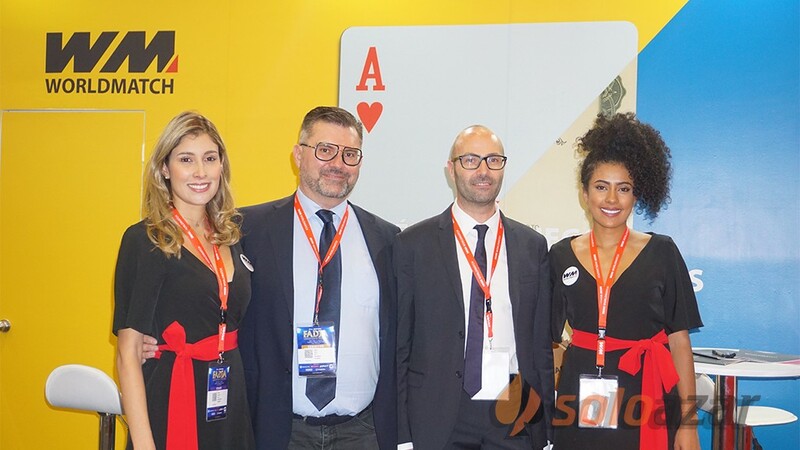 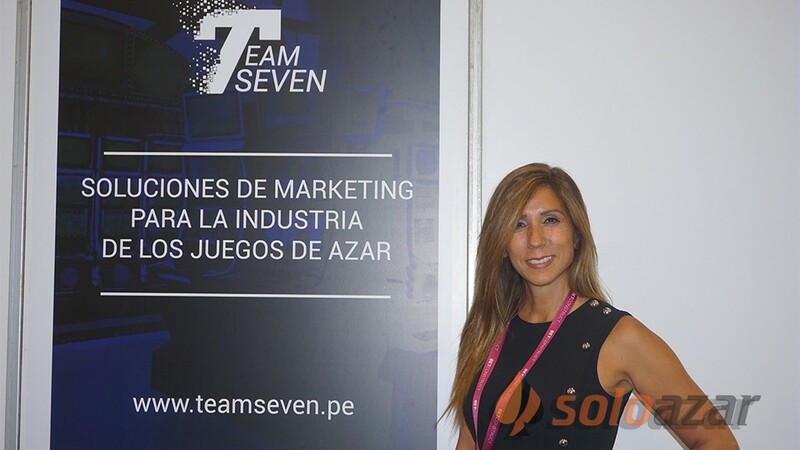 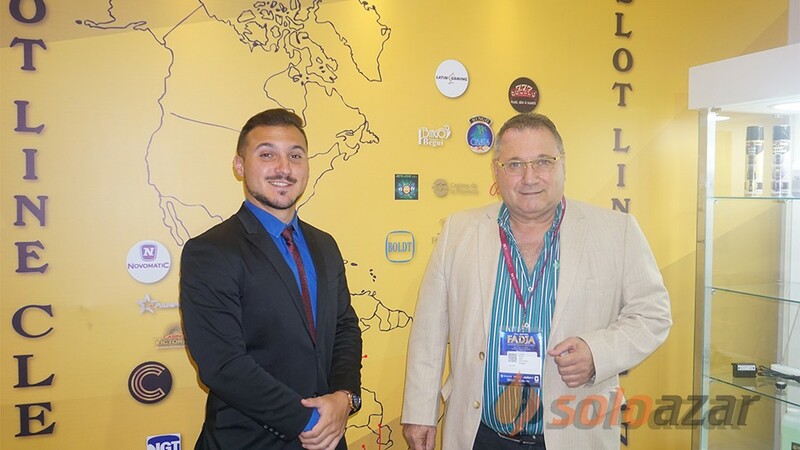 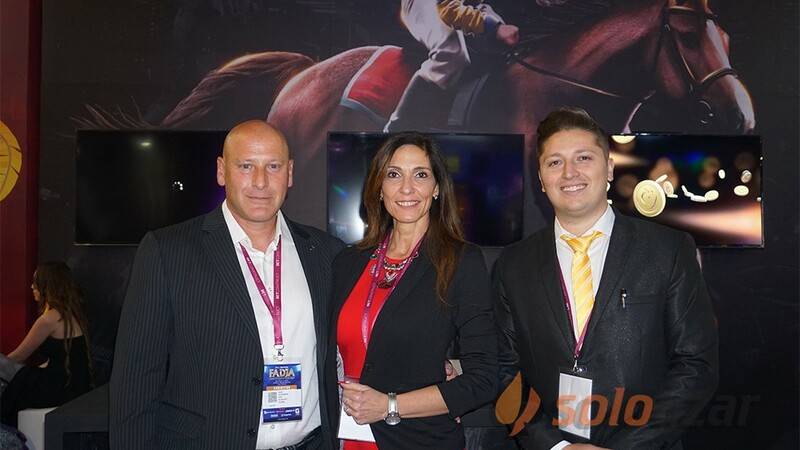 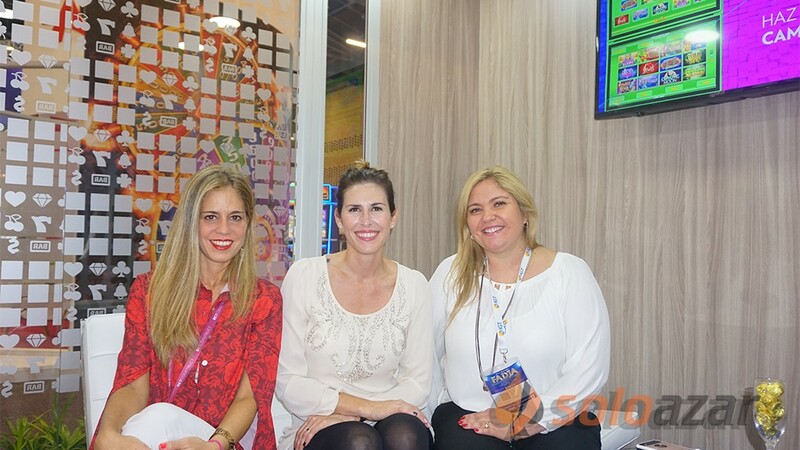 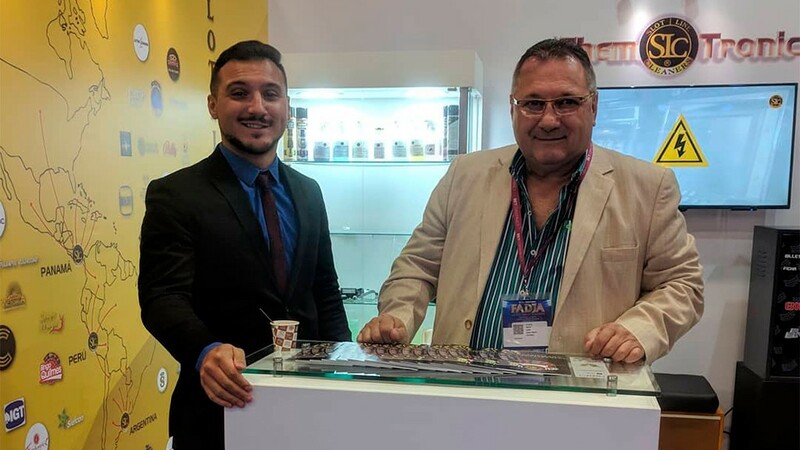 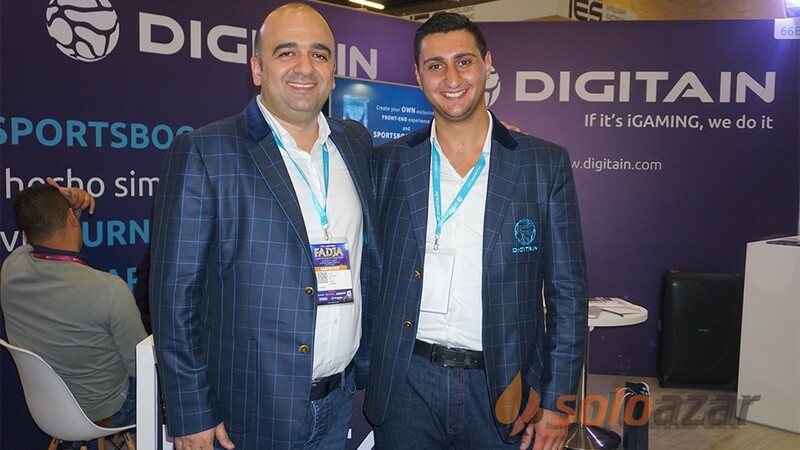 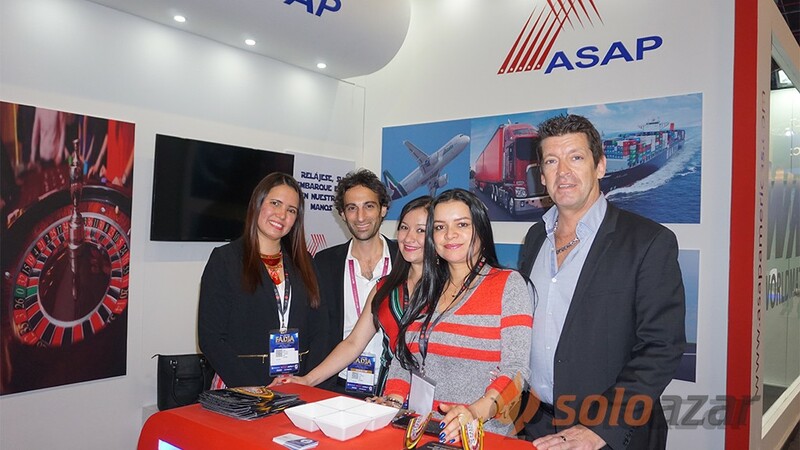 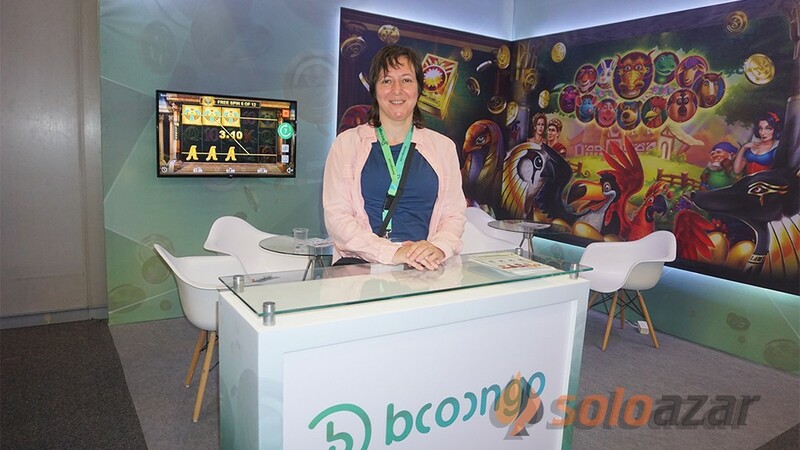 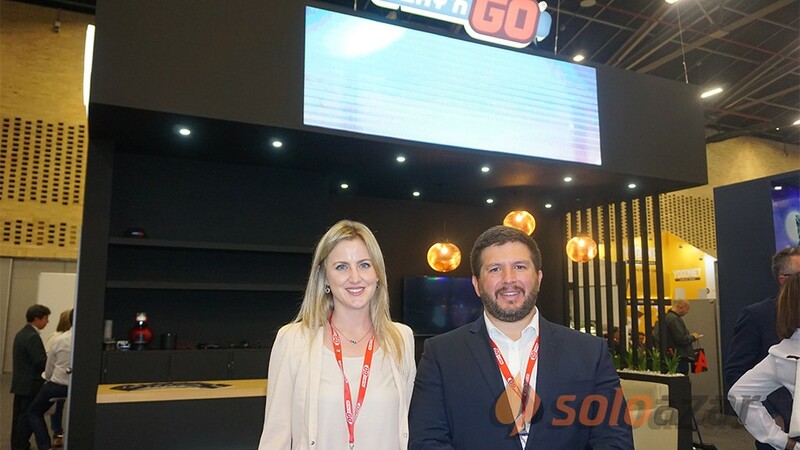 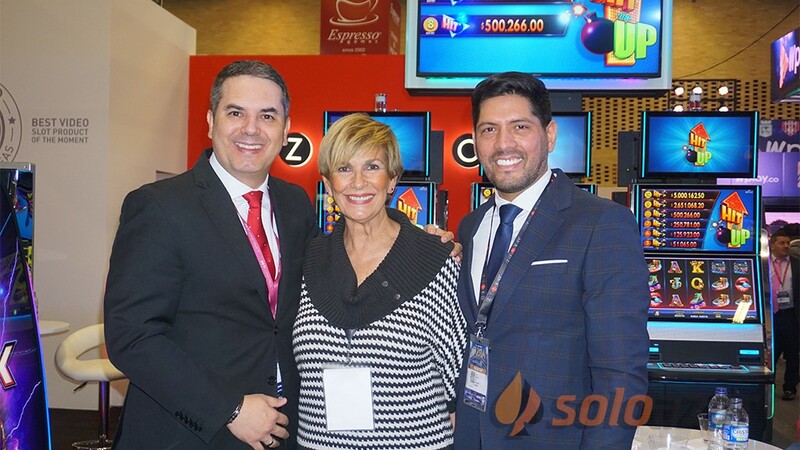 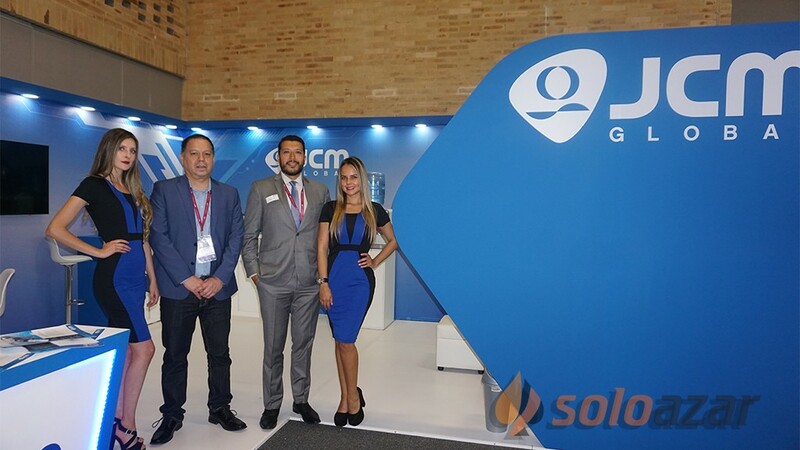 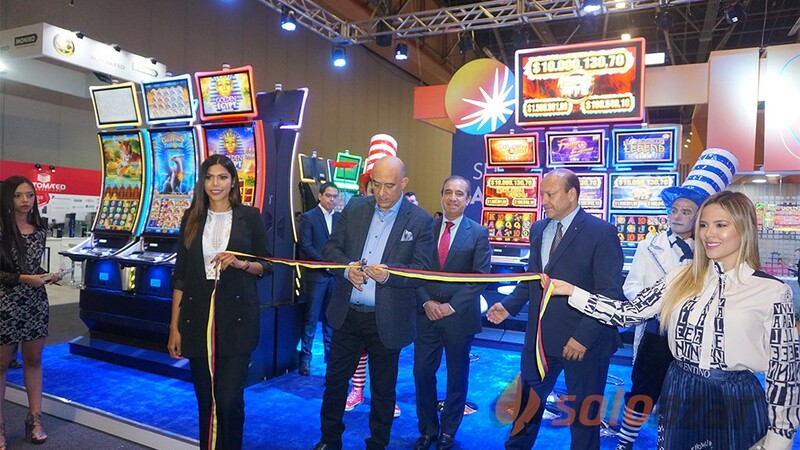 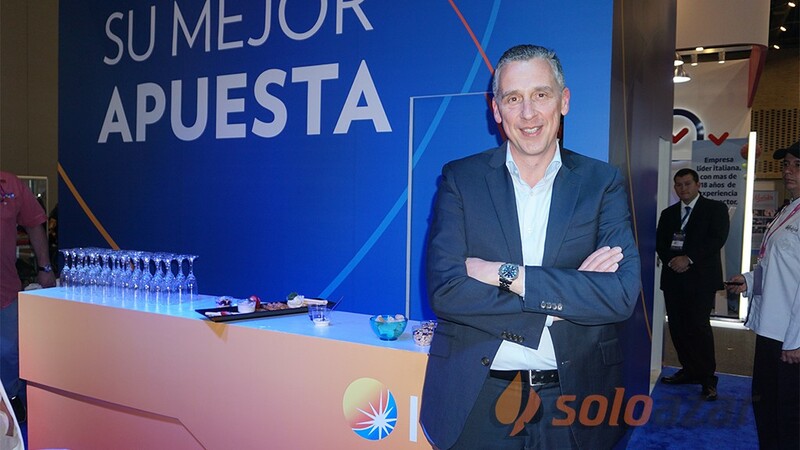 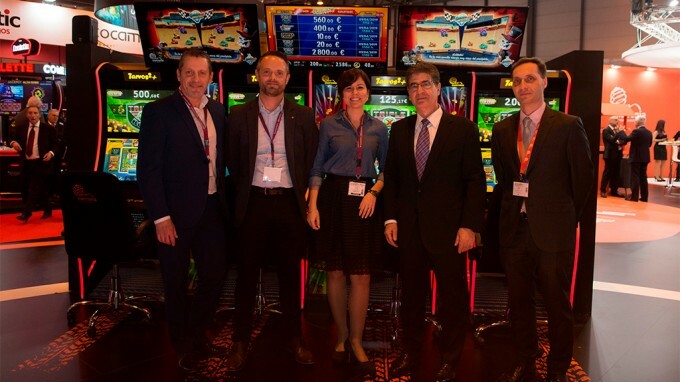 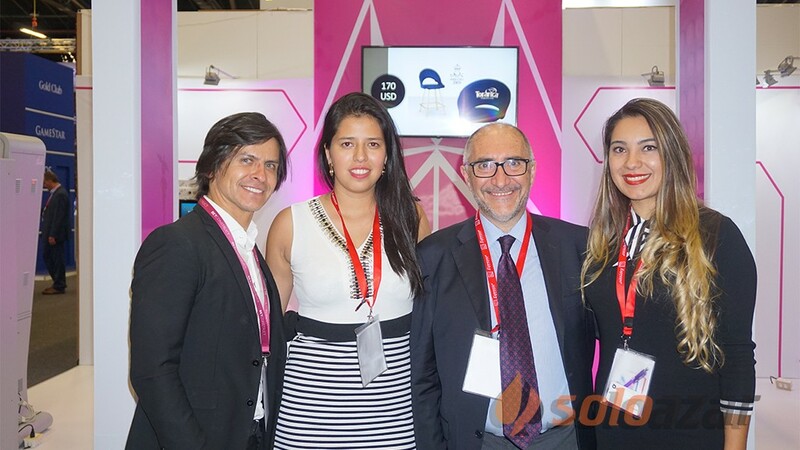 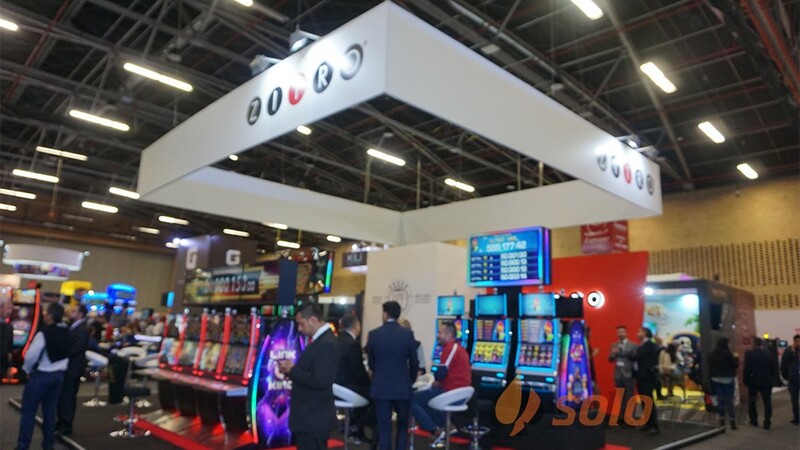 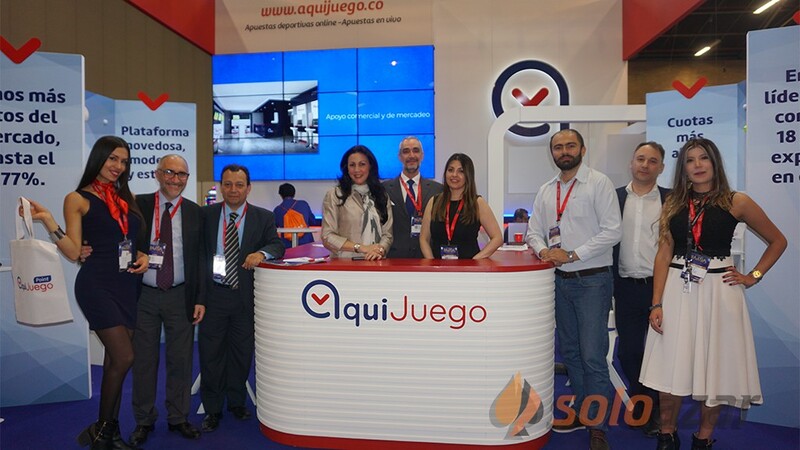 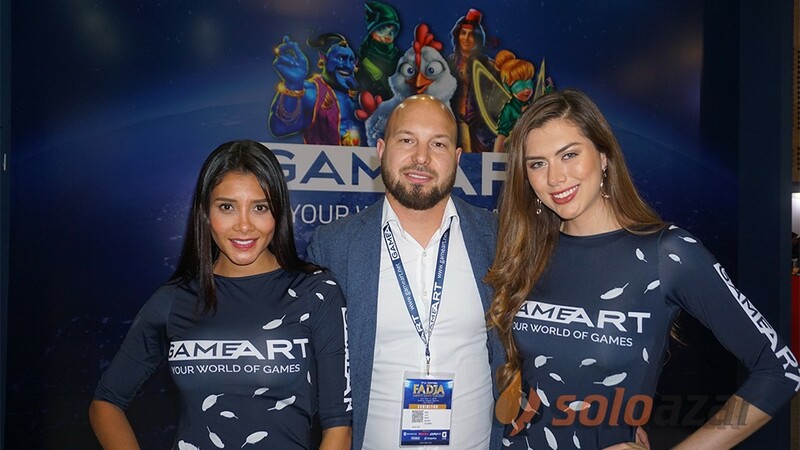 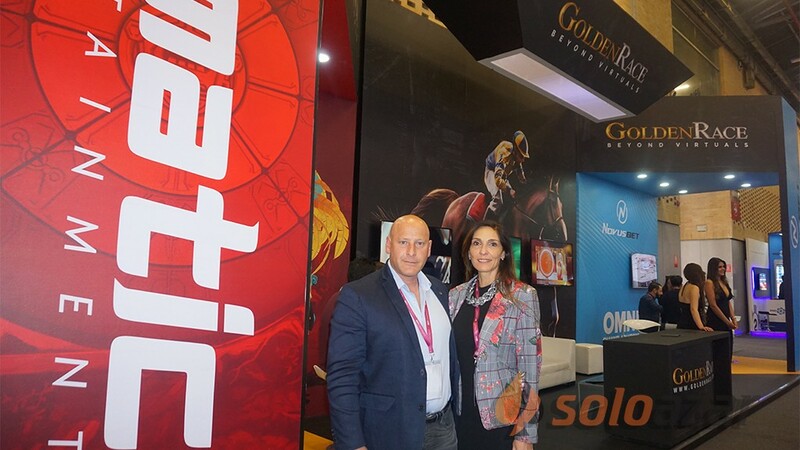 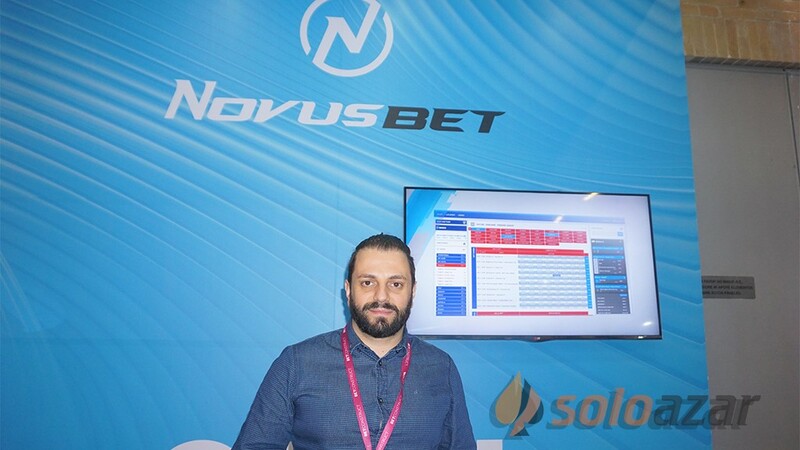 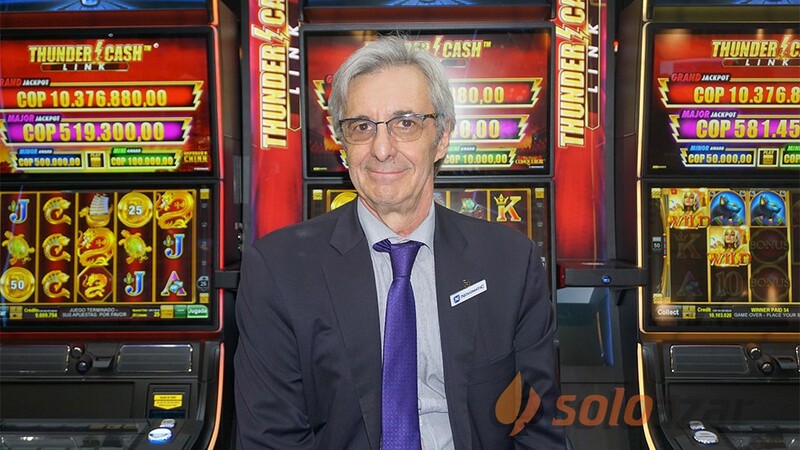 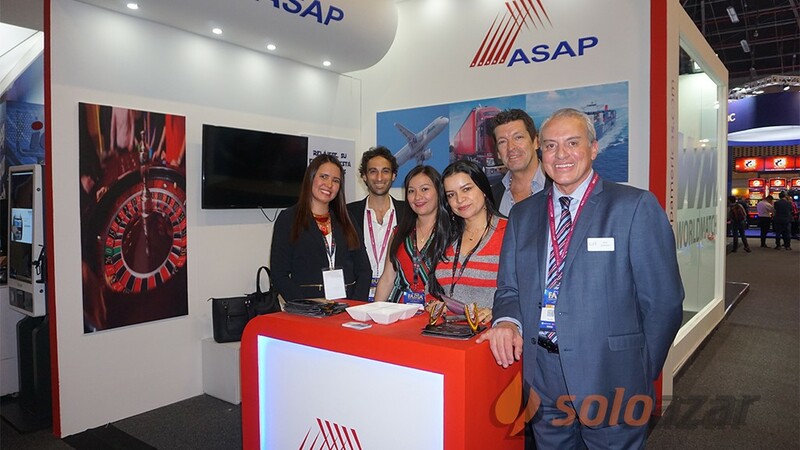 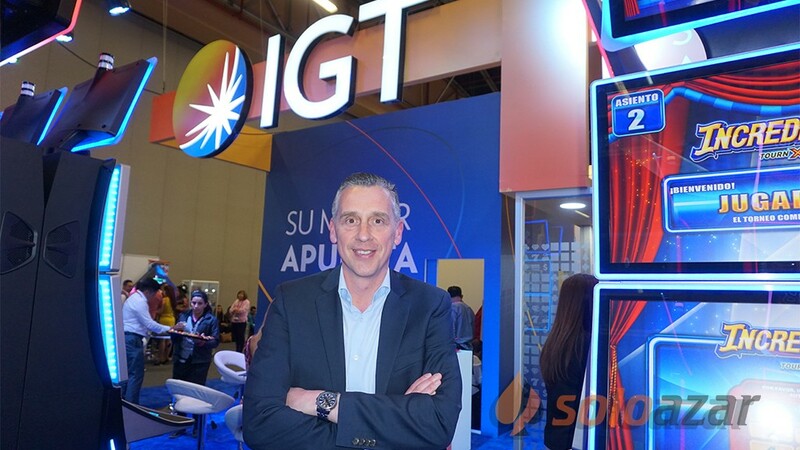 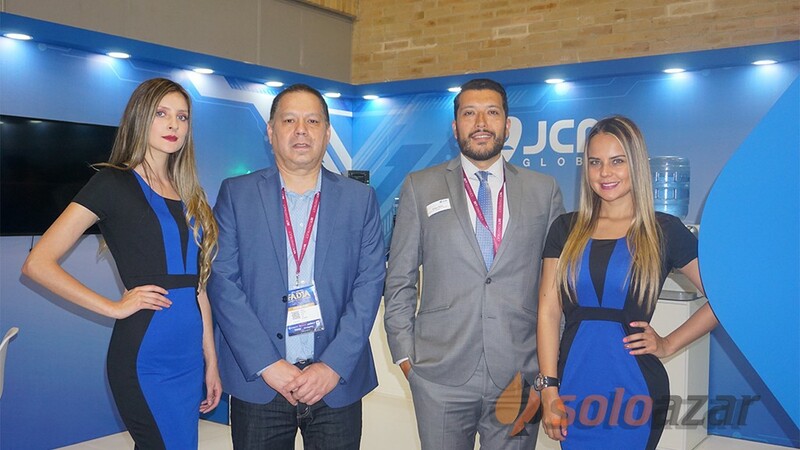 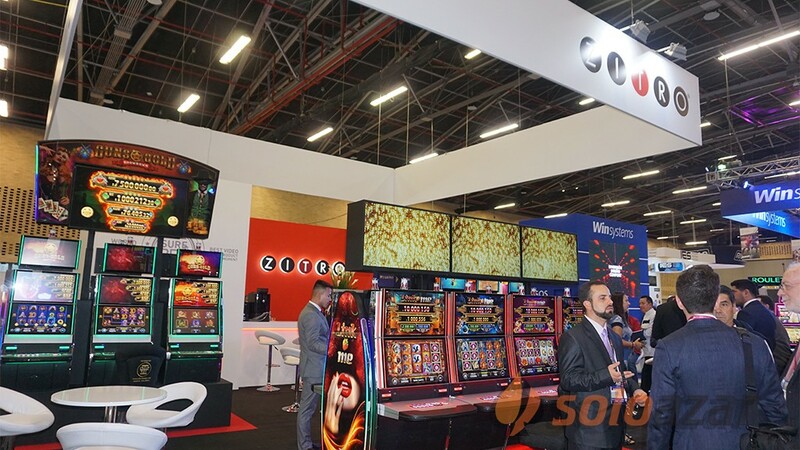 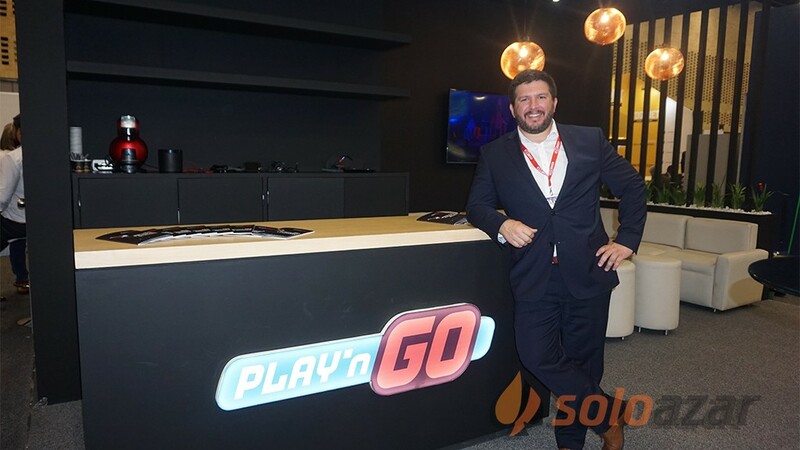 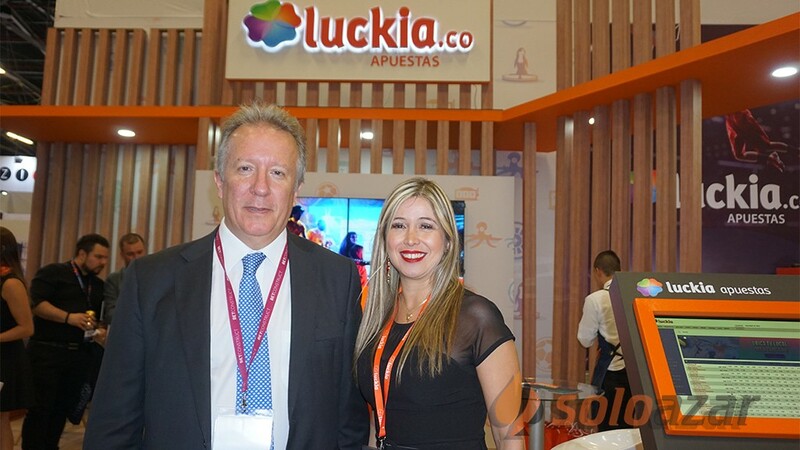 (Bogotá, SoloAzar Exclusive).- José Aníbal Aguirre, FADJA Director, granted an interview to SoloAzar, in which he made an evaluation of the recent show, commented the highlights and the countries that visited the event, among other issues. 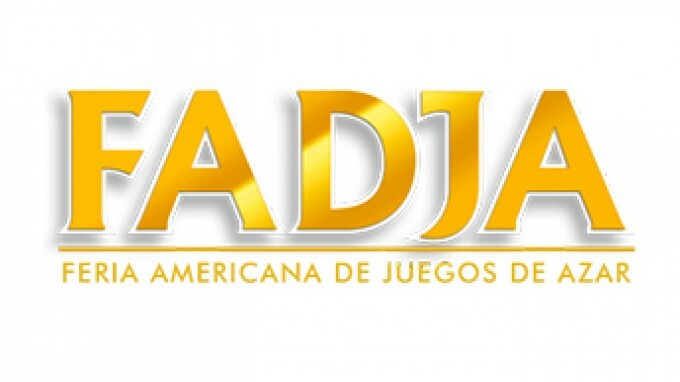 “We have had one of the most extraordinary editions in history,” he remarked. 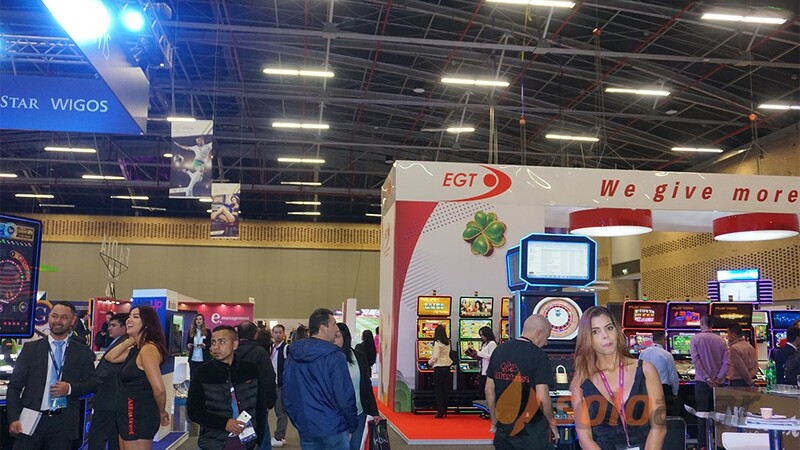 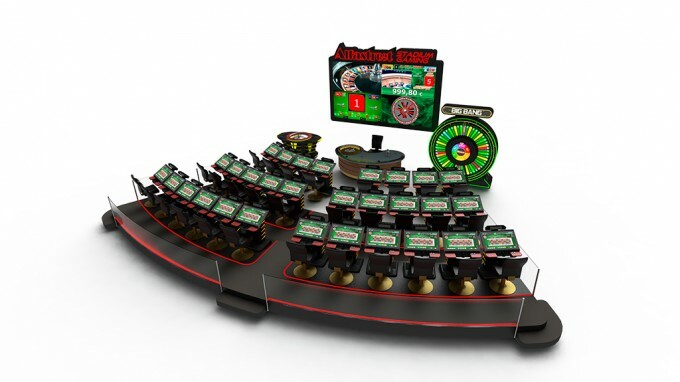 “At the 21st edition of FADJA, we have complied with our goals as organizers, but specifically those from the exhibitors, who have found a specialized public. 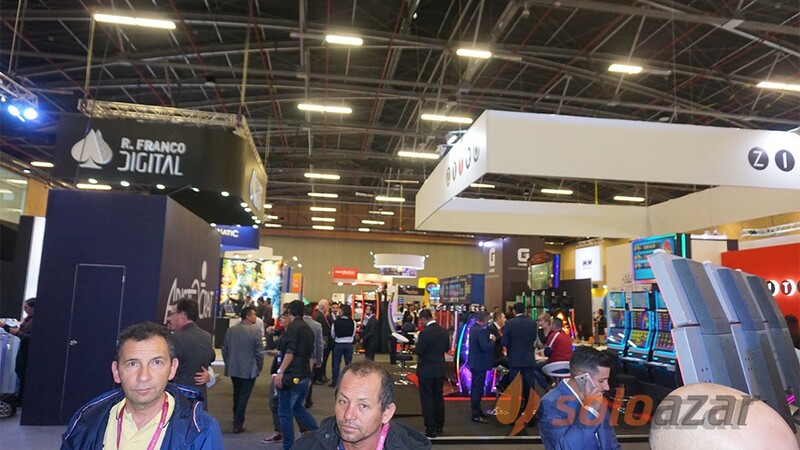 We believe we have ha done of the most extraordinary editions in history, because the distribution of spaces, the architecture of the booths, the fact of having full occupancy, all of those things enabled to create a very special business environment,” Aguirre affirmed. 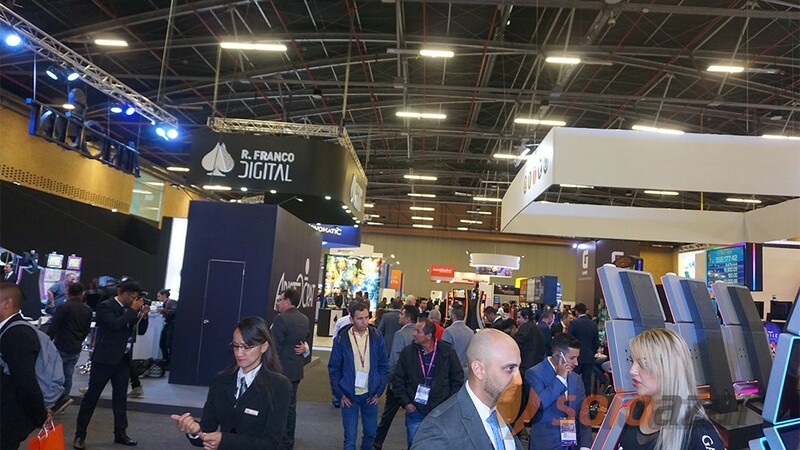 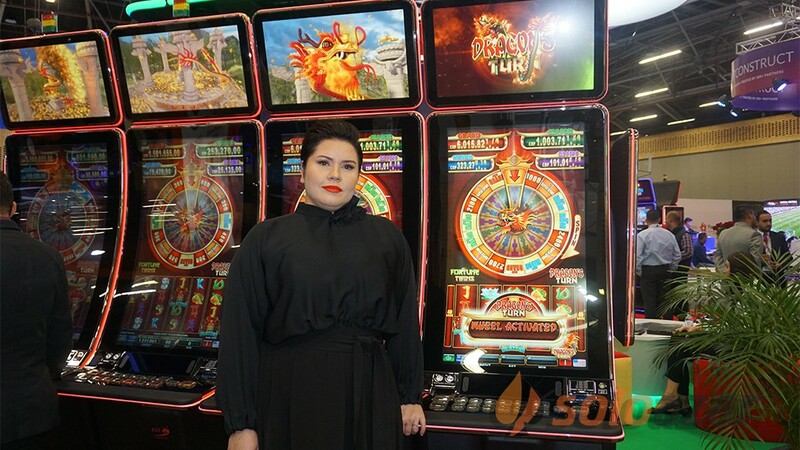 When asked about the feedback of the show, Aguirre concluded: “Our visitors have congratulated us for being a very tidy organization, full of warmth and joy, and good energy inside the pavilion. 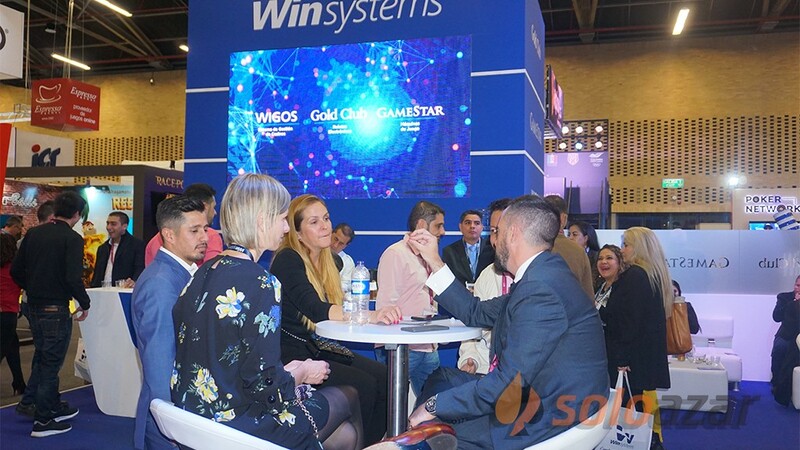 The date for the 2020 edition is confirmed: April 2 and 3.